Our mission is to help and inform you about the options out there for your child. Don't Hesitate to Call. Your child has a friend on his or her scoliosis journey! 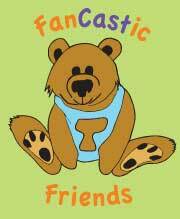 Fancastic Friends are teddy bears with Mehta casts just like your child. We also put casts on your child's favorite toy! 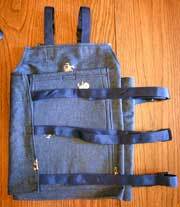 Beat the heat with a cooling vest specially designed for children with scoliosis! 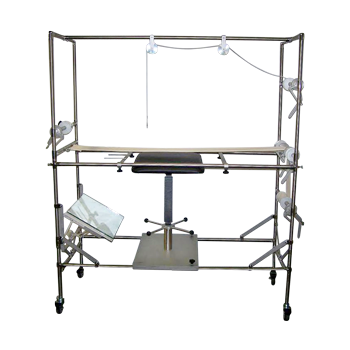 Adjustable Safety Bed & Headrest Now Available for Casting Frames! Noel Industries, Inc. warrants the structure, design and function of this product only if properly assembled and utilized for its intended purpose, which is to facilitate the Elongation De-Rotation Flexion Casting process. Noel Industries, Inc. cannot be responsible for treatment of patients or the application of this product by any treating physician and/or surgeon. It is recommended that specialists using the Noel EDF Cast Frame are trained and are otherwise familiar with the Elongation De-Rotation Flexion (EDF) casting process. The Noel EDF Cast Frame requires assembly; easy and detailed assembly instructions are included.